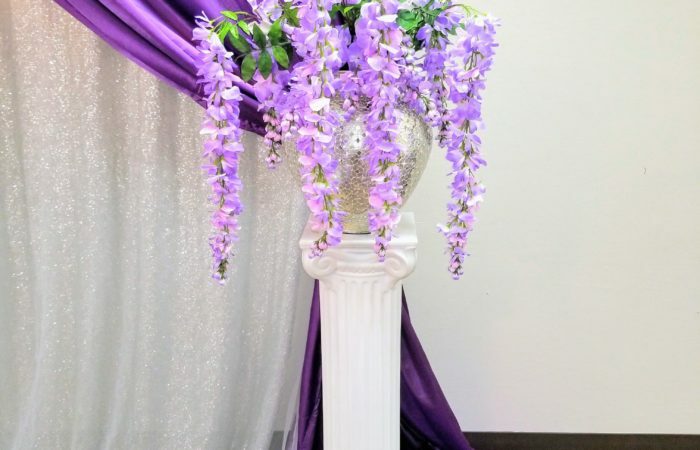 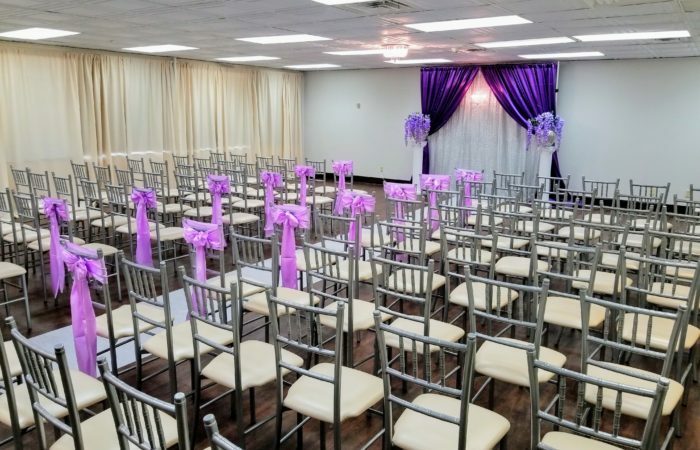 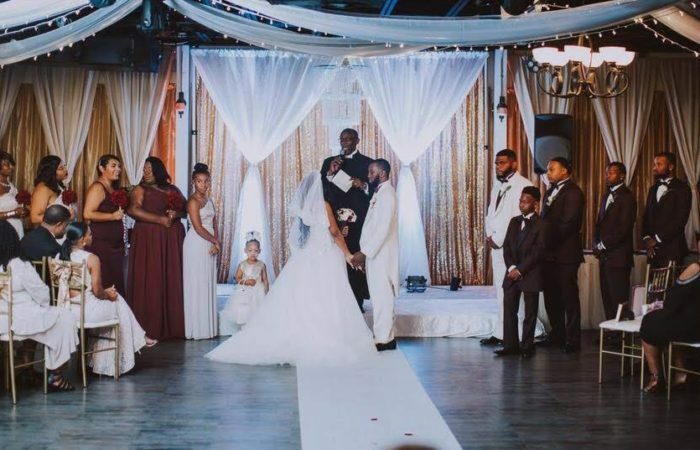 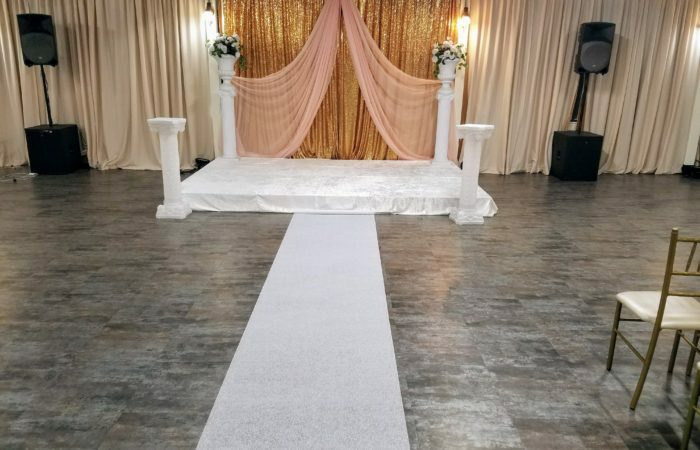 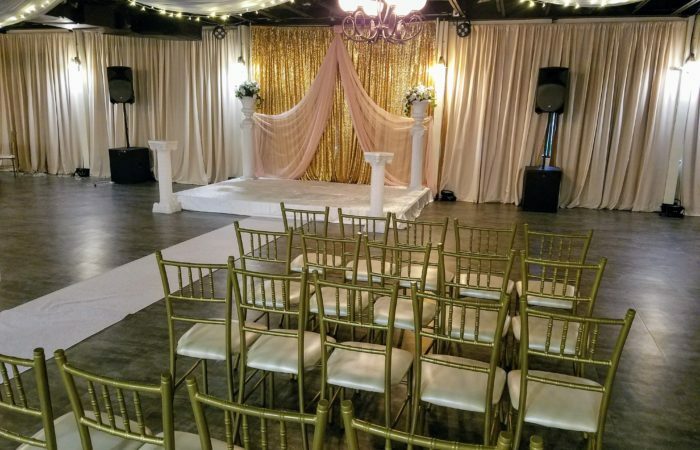 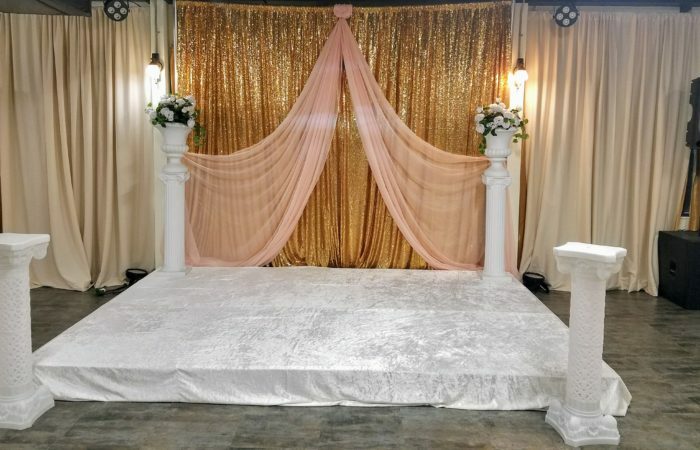 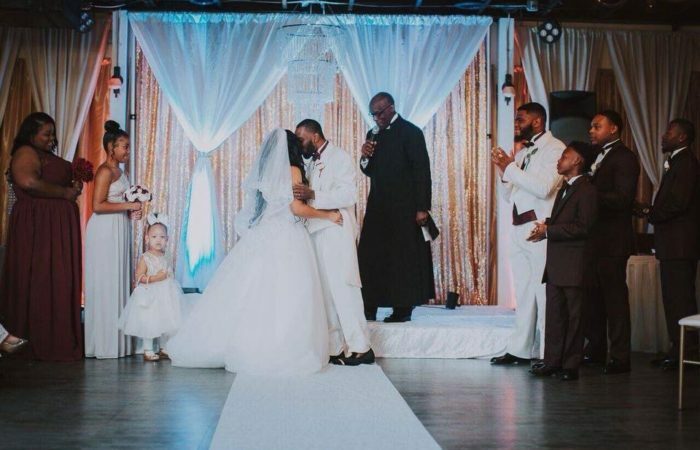 Jupiter Gardens Event Center presents several decor options for a beautiful indoor wedding ceremony in any of our ballrooms in the case that you have no desire for an outdoor ceremony, or as “Plan B” in the event that the weather becomes a challenge for an outdoor event. 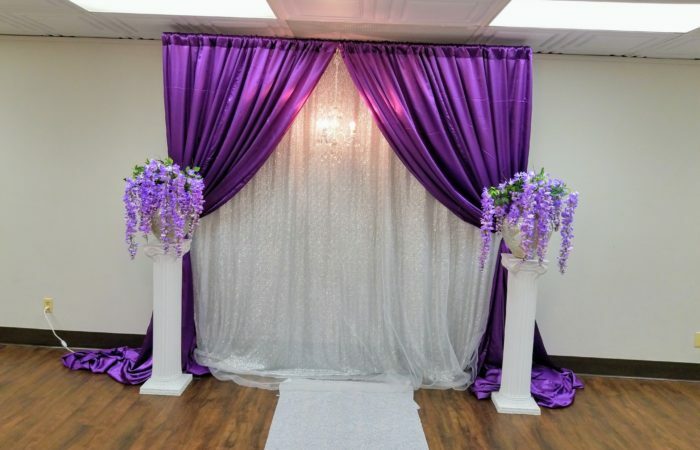 Below are the options. 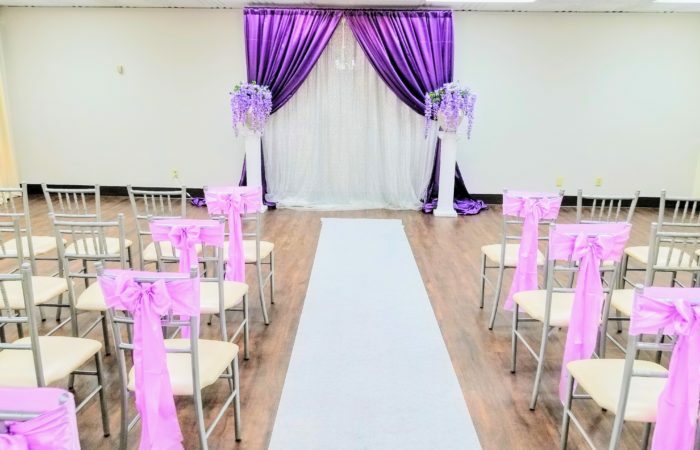 There is no difference in pricing between indoor or outdoor ceremony in any of our wedding packages. 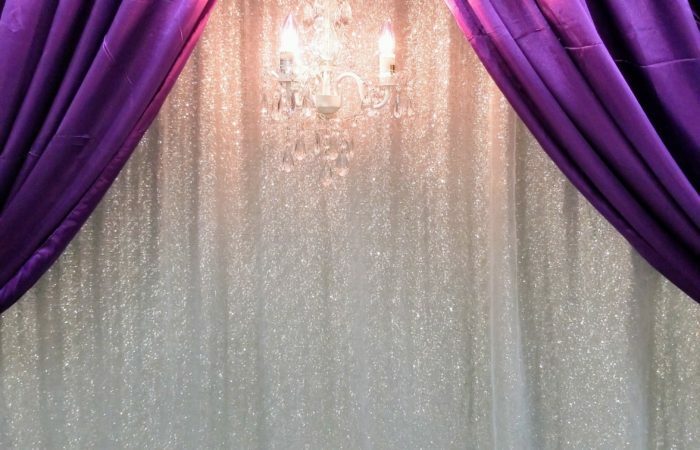 It’s your call! 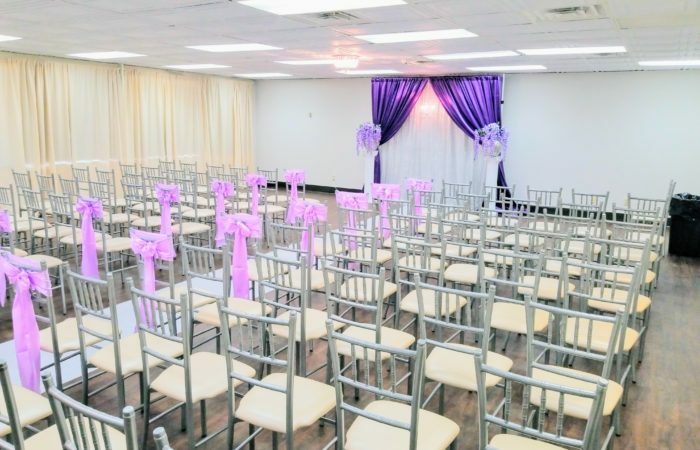 If you have any questions, we will be glad to explain various options available during you tour. 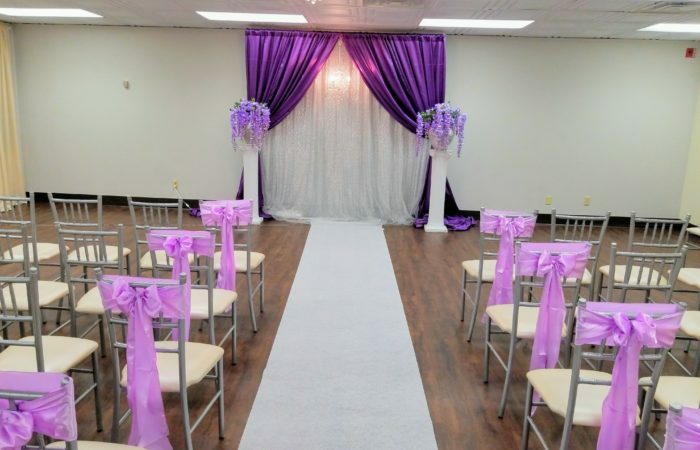 Click here to see options for outdoor garden ceremony.